Category Archives: Artists We LOVE! Photo via Kiah Victoria. Styled by Mona B. On Thursday, January 19, 2017, Kiah was honored to perform as one of the headlining 2017 “Ones To Watch” artists for Vevo dscvr live at Greenpoint Terminal in Brooklyn, New York. Thanks to Vevo for capturing all of the live performances, we now have a solid piece of video content to both live with and share with everyone else. As a result, we highly encourage you to take some time out of your schedule, watch Kiah’s amazing performance, and enjoy the experience! This video was directed by Matt Boyd and produced by Micah Bickham. Here’s another talented creative who started following us on Instagram just last week. Her name is Abena Mansah. Abena is a visual artist of Ghanaian decent who hails from the great country of Canada. As soon as we checked out her work, her art immediately spoke to us while simultaneously speaking for itself. So…of course we decided to follow her back! Here’s a link to her personal IG page and here’s a link to the IG page of her shop as well. According to her account on Tumblr, Abena is in love with flowers and ebony. She really likes to eat quiche and admires the sun. Her favorite book in the bible is Ecclesiastes and she’s open and down to answer any questions you may have. When we made time to sit down and digest her visual masterpiece’s, we began to notice that a lot of the work that she has been creating fits right in line with Blavity‘s movement. We’ve been admiring and following the work of Blavity for a little while now. Their mission is to improve peoples lives through partnering with diverse content creators and influencers to help them reach a wider audience, amplify their message, and fund their hustles. We would love to see Abena and Blavity team up to amplify her artistic expression with the world. We definitely think that more people should be afforded the opportunity to experience her work! 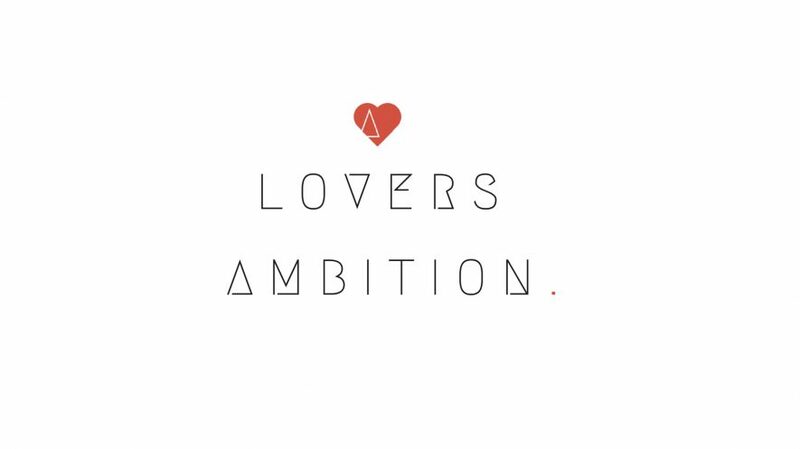 If you get the chance to interact with Abena and Blavity on social, mention us @aloversambition and use the hashtag #ALOVERSAmbition. We would love to join the conversation. – Cheers! Okay, we’re 17 days late…However, thanks to the good folks over at The Good Vibe Recordings, early this morning we had the pleasure of feeding our ears with the beautiful sounds of a talented artist who goes by the name of Rose Gold. According to our research, we found that Rose hails from Baltimore, MD and currently resides in Los Angeles, CA. She also seems to be affiliated with 1500 or Nothin’ (please correct us if we’re wrong). By the sounds of her production, we’re certainly not surprised…it’s super dope! Her voice soothes the soul and her soundscapes connect with the spirit. I’ll personally be bumping, “Drive Me To Drink” for at least the next month. I already listened to it about 25+ times today alone. We also read in a recent interview she did with Viridis Quo Collective that she listens to one of our other favorite artists, Jennah Bell. Enjoy the sounds and spread the love!